Confused by the autism diagnosis? 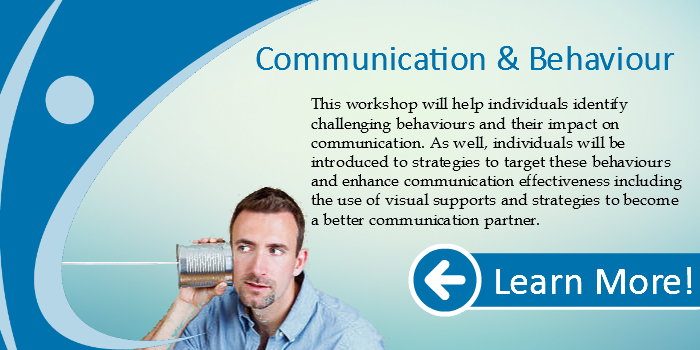 This is one of our most popular and in demand workshops! 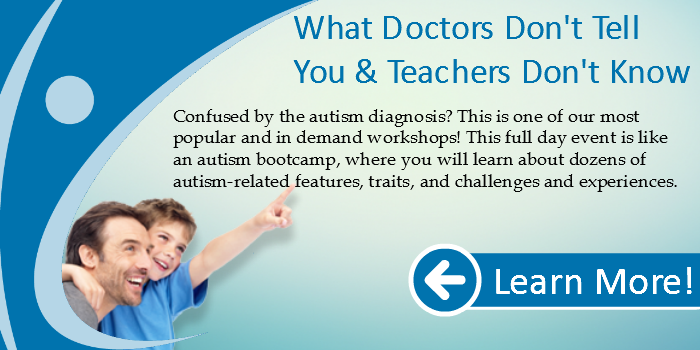 This full day event is like an autism bootcamp, where you will learn about dozens of autism-related features, traits, and challenges and experiences. Parents are often surprised to learn things like that sleep problems, clumsiness, hygiene challenges, exercise, intolerance of uncertainty, disorganization, school anxiety, homework, speaking loud, speaking soft, and food issues can be part of the autism spectrum reality. Come and let us help demystify this unique way of learning and of experiencing the world. This workshop is intended for parents and caregivers of those raising children with ASD Level 1 , and anyone who supports these individuals. 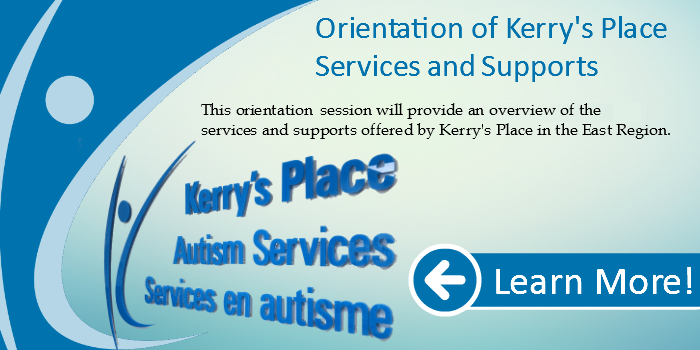 Our goal is to help shift understanding of the autism identification to a positive place, and help parents and professionals be more confident in supporting these awesome children on the spectrum.